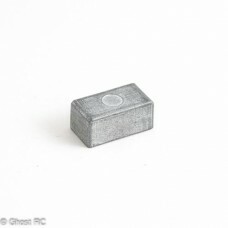 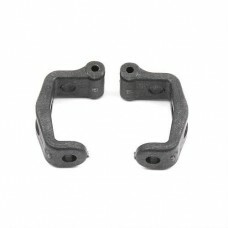 AE31015 Team Associated TC4 Caster Blocks, 0 deg. 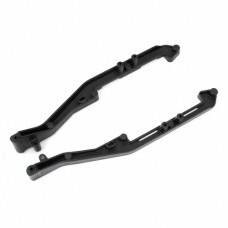 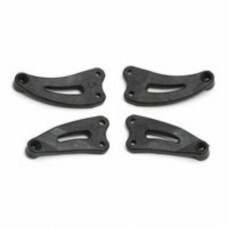 Brand new AE3879 Team Associated TC3 F/R Chassis Braces.. 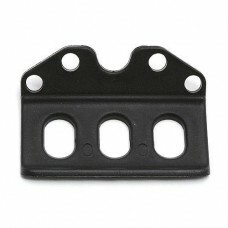 Brand new AE3900 Team Associated TC3 Rear Bumper.. 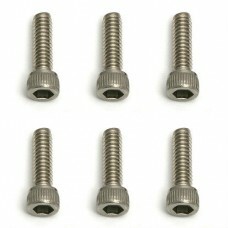 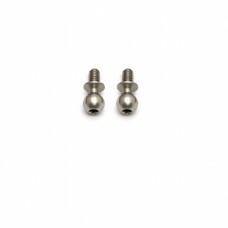 Brand new AE4568 Team Associated Screws, 2-56 x 5/16 in SHCS, stainless.. 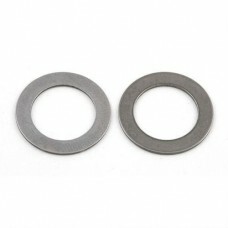 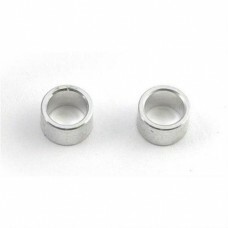 Brand new AE6579 Team Associated Diff Rings 2.25:1 Diff.. 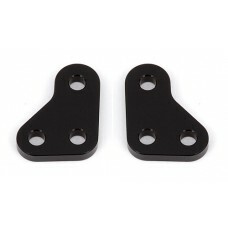 Brand new AE7256 Team Associated RC10GT Rear Bulkhead..
AE7487 Team Associated FT Arm Mounts, 2.5, 3, 3.5,4 deg. 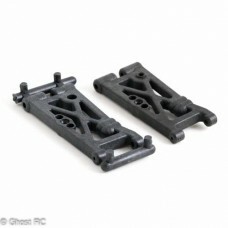 1 set from a new unbuilt B4.2 kit, the othe..
AE7488 Team Associated FT Rear Ballast Weight. 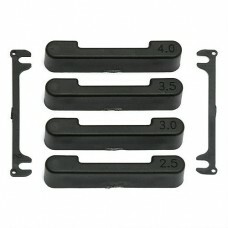 FT Rear Ballast WeightFits SC10 FT, B4.1 F.. 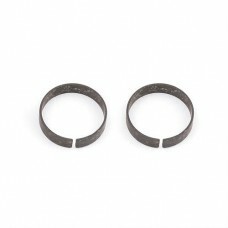 Brand new AE7667 Team Associated RC10GT Right Diff Outdrive.. 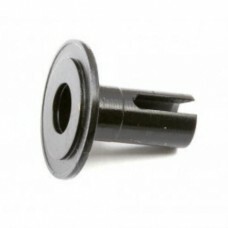 Brand new AE7996 Team Associated FT Posi-Lock Quick Change Pin Retainers..